Record and edit game videos with powerful filmora scrn. There are very few application software in market that allow direct conversion of gameplay replays to sharable videos. That is why most of the gamers these days are searching for recording tools that can allow fast and efficient recording service with great content quality. If you are playing Dota 2 on your device then you must be curious to get best software support to get it recorded without losing content quality. As Dota 2 Replays cannot be directly converted to videos so you must search for a good quality recording software tool. Don’t worry! The article below will provide you best assistance to know about suitable conversion methods for Dota 2. Jist.tv makes it much easier to capture wonderful moments from games and they can be easily shared on several social media platforms. It allows direct connectivity on all popular platforms like Twitch, YouTube, Xbox and PC. Jist.tv is equipped with EZ Clipper that allows easy clipping of special moments from videos so that they can be instantly turned into jists. The Chrome Extension of Jist.tv makes it easier to capture various unique scenes from Twitch and YouTube; they can be tuned to Jists with ease. Of you want to record your Dota 2 Replays with Jist.tv then it is quite simple. You just need to create your account on Jist.tv platform and then choose your game as Dota 2. Now, sign to avail AutoMagic Service and it is all done. Today you can find unlimited Dota 2 games over YouTube and other streaming channels. Most of the players these days are interested to post their Dota 2 game play scenes over YouTube platform. SmartPixel tool is popularly used for capturing Dota 2 gameplay videos and they can be easily transferred to YouTube channels. First of all, go to official website of smartpixel software tool and get it downloaded for your device. Install this software on your system. Now launch SmartPixel on your device and hit the recorder mode. Soon you will find a floating capture window on bottom right corner of your screen. Make adjustments for your specific capture area. As soon as your screen adjustments are done then choose your resolution settings. Prefer to follow 20fps rating with 720p HD resolution level. Now move to Dota 2 game screen and hit F11 key to initiate the recording process. Open Broadcast Software is an open source software tool that works for free on Windows, Linux and Mac platform. You simply need to get it installed on your device and start recording your interesting gameplays for easy sharing. You can also enjoy streaming services to hitbox, twitch etc. and the best part is that it does not add any watermark to your content. In simple words, it demands minimal efforts while delivering high quality results. How to use OBS for recording Dota 2? Before starting the recording process for Dota 2, you need to adjust few settings on this software tool. First of all go online and get your OBS studio installed on your device. You will be glad to know that OBS software tool allows users to customize their videos by adding text, images and setting various screen overlays. Simply right click on the screen after launching OBS on your device and you will find easy access to all useful features. There are so many volume control options for external microphones and settings related to streaming service. One can also access preview stream option on OBS. Format: 44.1 KHz or 48 KHz. In this section users need to define path for saving their recorded video file. Go to Mode and then choose File Output Only. File path must be added as per user convenience. In the Video resolution settings portion, you need to make adjustments for FPS settings adapter: choose your primary adapter for this setting. Now go to Base Resolution: Make an acceptable setting for your game video recording resolution; in case if it is more than 2K then it should be scaled down. If your machine can handle solid 60 then it is good to set FPS to 60 otherwise 30 fps is sufficient for common needs. In this section you can make adjustments for your customized hot keys as per your own start and stop needs. First of all you need to start Dot and then minimize it. 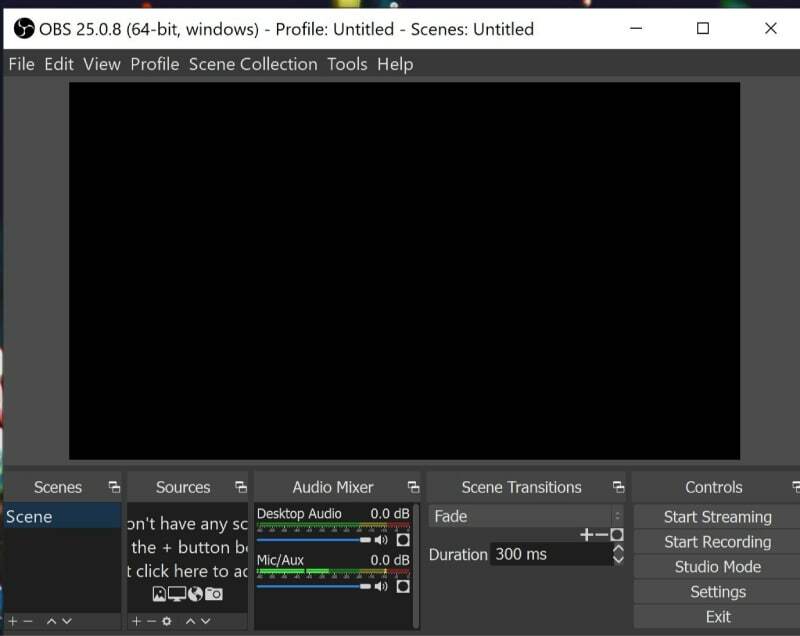 Move to OBS Window and go to sources option. Click on Add and then select Game Capture option. Enter Dota 2 name and you will find a new window on your screen. Choose Dota 2 from sources and then click Ok. Hit the option for ‘start review’ and now you can view your Dota Preview screen. Stop Preview and then start replay on your device. Simultaneously, hit your hotkey to start recording process. Once finished, then it can be easily found at your pre-decided destination folder. OBS is popularly used by beginners as well as professionals due to its wide range of interactive features. Using OBS studio you can easily access customized services for all game recording needs. There is a wide collection of filters that allows easy settings for color adjustments, chroma keying and image masking. It is also possible to add new sources to OBS recording platform and users can also duplicate the existing one. OBS is a light weight software program that can be easily accessed on any gaming device. 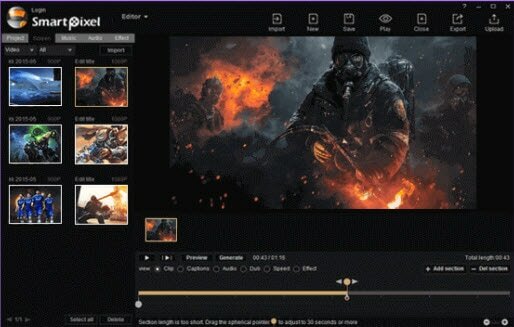 You can also make selections for themes to make your recorded videos more interesting; wide numbers of options are available for dark and light themes. Jist.tv is one of the most trustworthy resources for watching Dota 2 Replays. 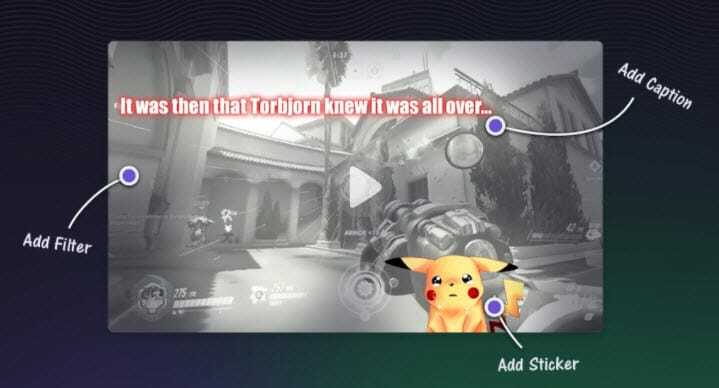 Millions of gamers love to upload their recording clips on Jist.tv to impress other gamers. This platform is much easier to use and can be accessed by any beginner as well as professional. There are easy to use options for trimming, customization and best of all, it allows one click sharing. First of all you need to switch to your desktop. Now get connected to internet and then open jist.tv/create.php on your browser. Sign up to your Jist.tv platform and then hit on Dota 2 for uploading your Replay file. This is all from your side; rest can be managed by professionals. They will generate video for your Replay file and then it will be send to users by email. Now you need to login to jist.tv over your handset and you will find your replay video there.